You don’t have to sacrifice style to be comfy-cozy. These Johnny Was pajamas are both super comfortable and super cute. Their on-trend patchwork and scarf patterns make them very unique, and not something you’d find at any store. Plus, they’re a cotton-modal blend, meaning they’re silky smooth, breathable, and will keep you cool all night. 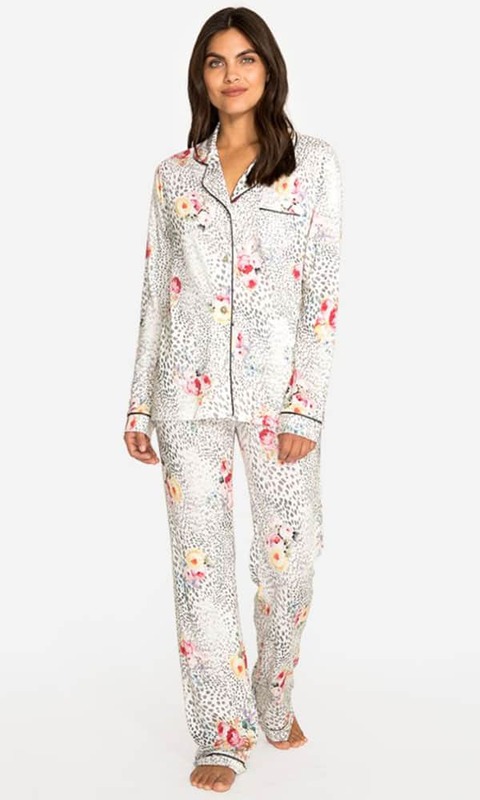 If you’re not in the market for sleepwear, these PJs could make a great gift! 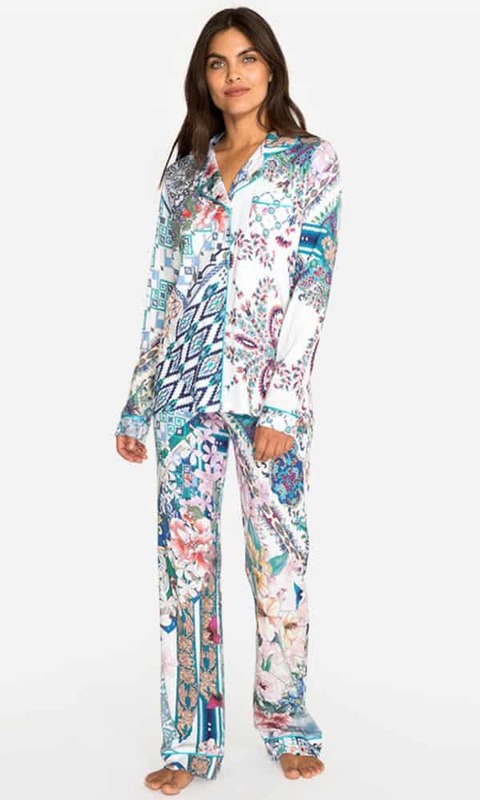 Mode Mixed Printed PJ Set, $180. 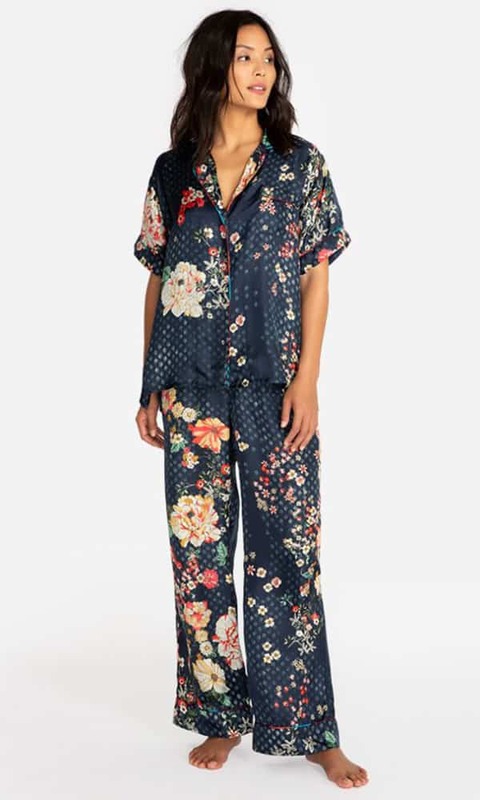 Winery Printed PJ Set, $180. If you liked this, you’ll love our blog about Johnny Was Embroidered Backpacks For The Everyday Girl!